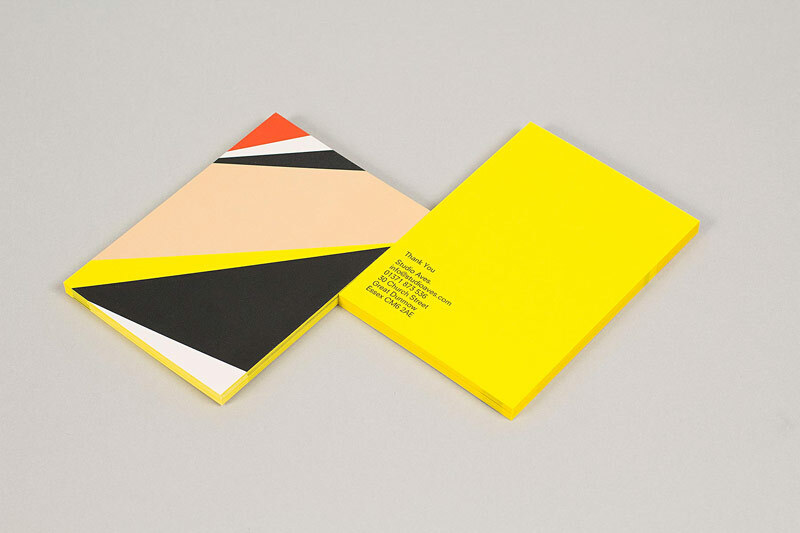 A striking corporate identity created by Build for Studio Aves. 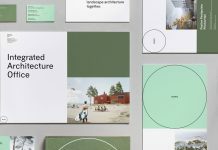 Creative agency Build was entrusted with the work for a striking corporate identity for Studio Aves, a soon launching design practice based in the UK. 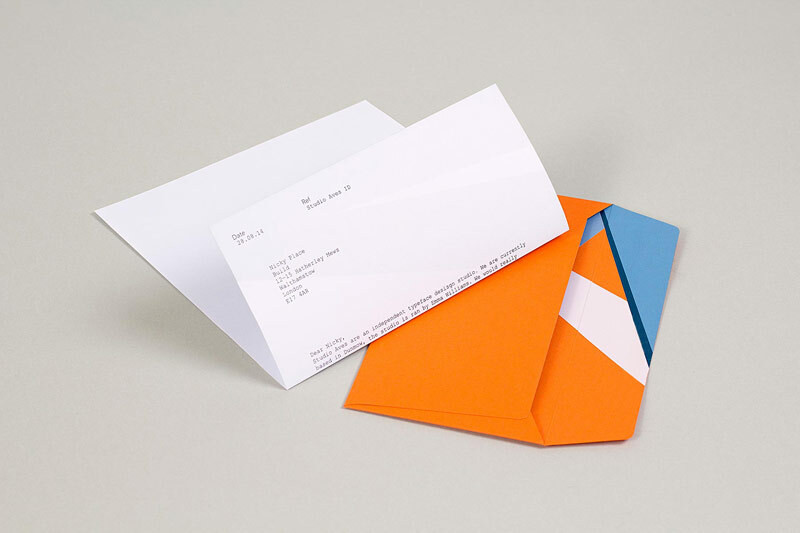 Studio Aves’ direction will be focused on font development and all kinds of typographic design. 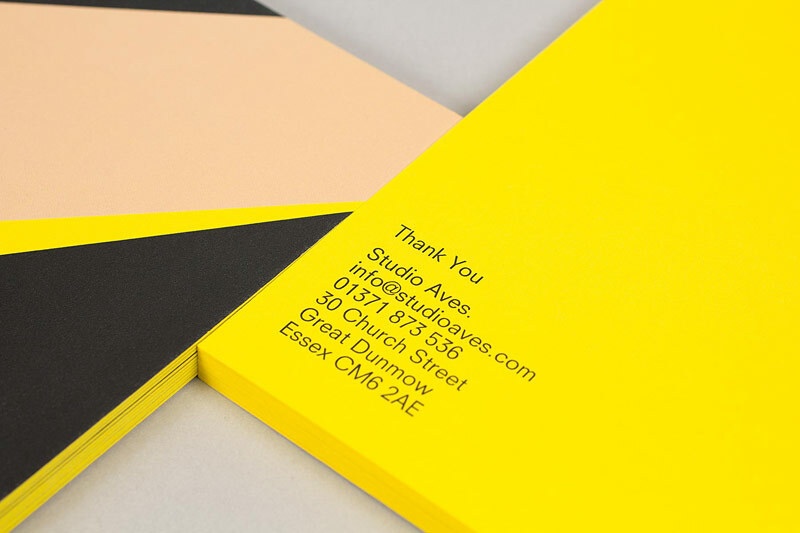 The name ‘Aves’ comes from the latin and means ‘Bird’. 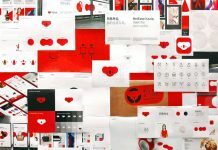 Build’s creative team decided to create a corporate identity based on several colors and graphic shapes. 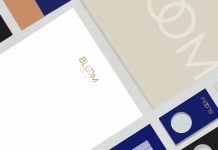 Items such as business cards as well as compliment cards and DL envelopes were digitally printed on Colorplan stock in different colors. 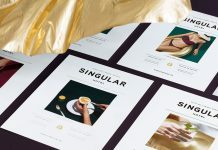 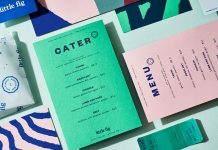 The result is a striking studio identity that reflects the look and feel of a hi-spec print at a lower production cost to the client. 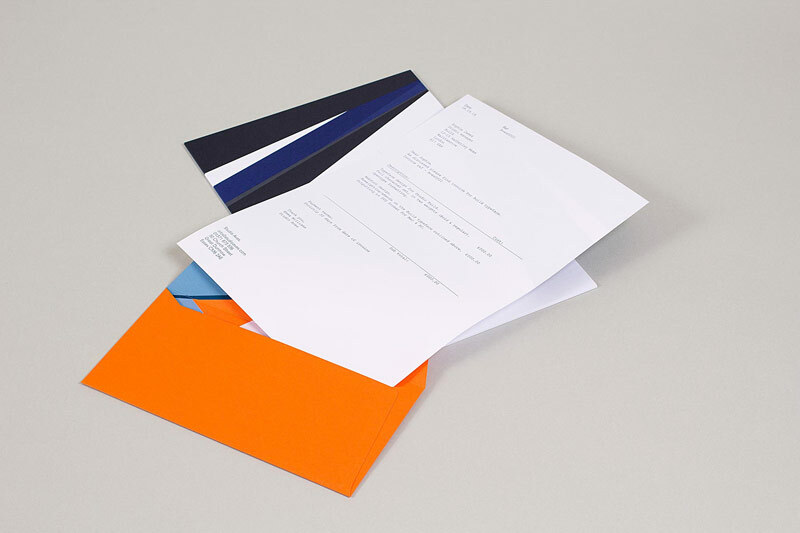 Below you can see some examples of a variety of printed collateral such as business cards and stationery. 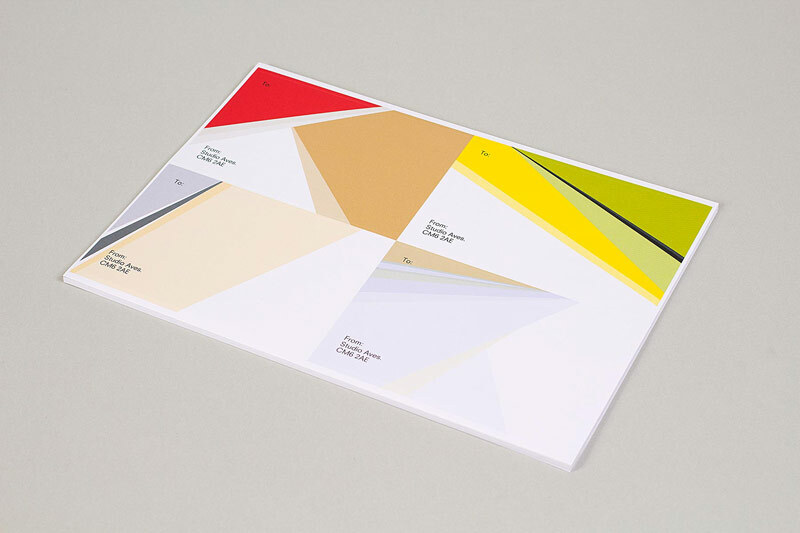 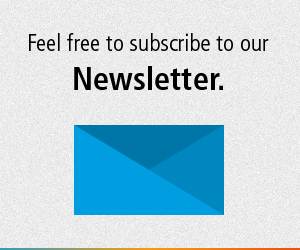 The entire corporate identity provides a striking appearance based on modern aesthetics. 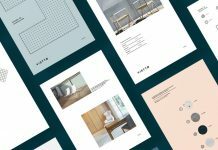 Studio Aves – corporate identity design by Build. 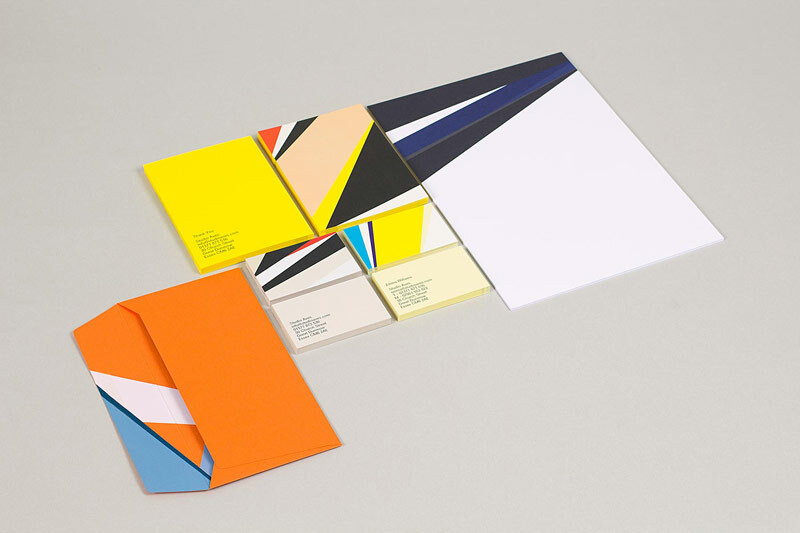 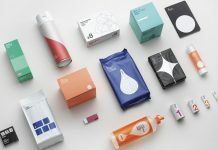 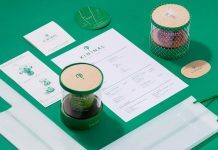 The stationery design by Build. 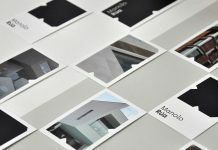 Brand design for upcoming Studio Aves.